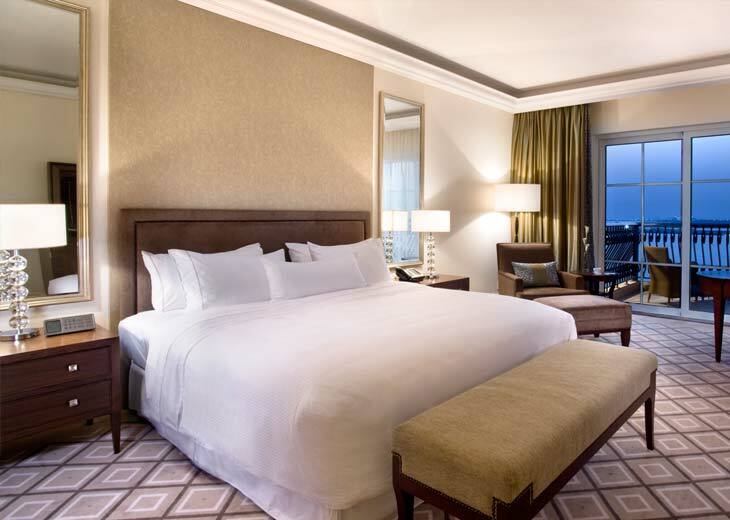 Styled with a mix of both contemporary and traditional features, all 294 rooms and suites have ceiling fans, over-sized mirrors and large bathrooms. 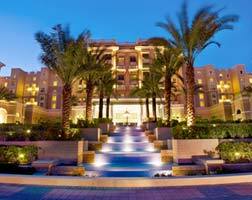 Many also have balconies, some with views over the marina. 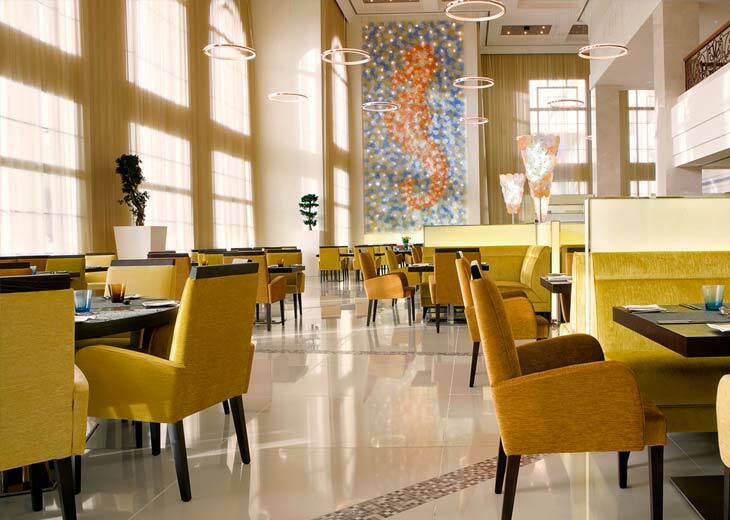 When you want to dine or take in some refreshment at the Westin Dubai Mina Seyahi, you have seven options, representing real variety. 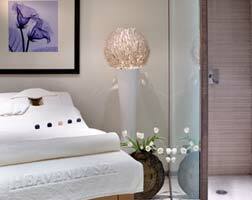 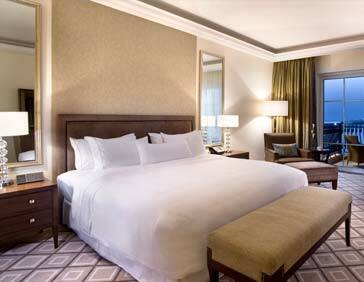 The Westin Dubai Mine Seyahi offers a number of ways to make your stay extra special – if you know about them! 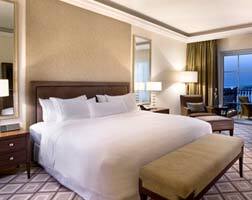 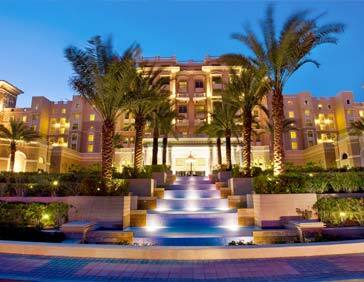 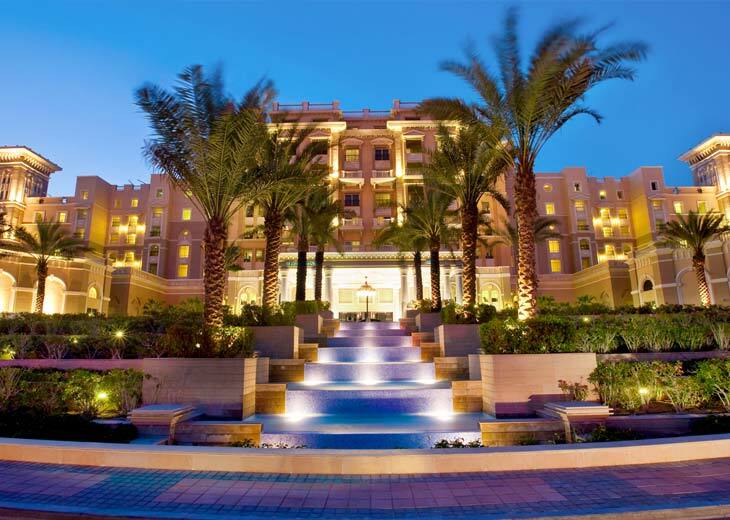 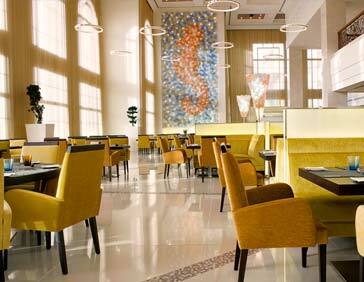 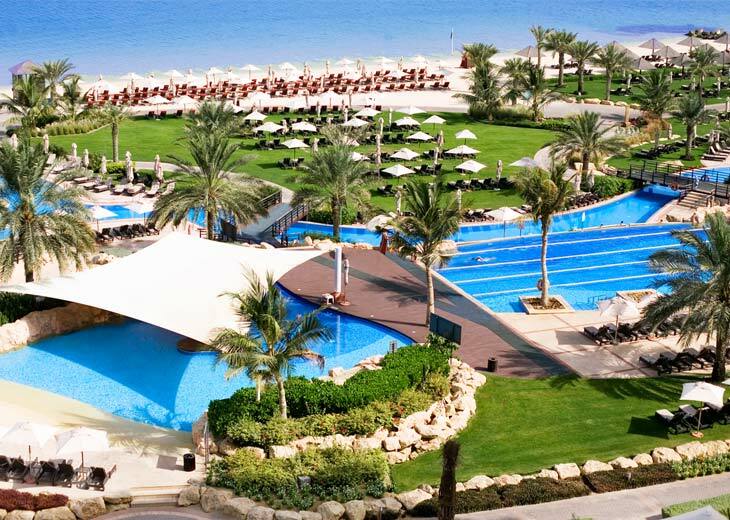 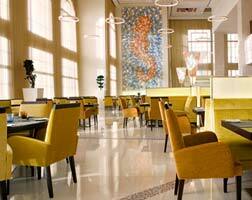 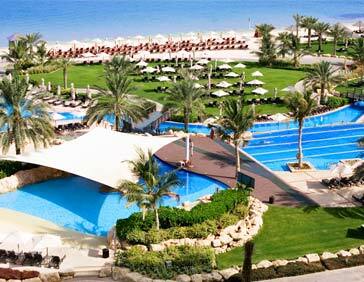 View our insider’s secrets for the Westin Dubai Mine Seyahi.